During my teaching career I purchased many types of posters and artwork. Now that I’m no longer in the classroom, I’m spending some of my time writing and doing what I can to help teachers and students everywhere. One way I do so, is by creating motivational posters which can be used to decorate the classroom or as prompts for a writing assignment. 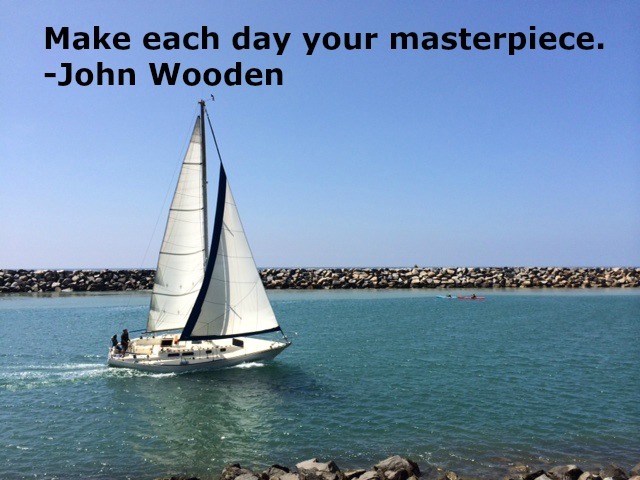 The photographs used to make the motivational posters on this site were taken by me, Elizabeth Wallace. The quotes are from well-known individuals from the past and present. As you will see, I enjoy taking pictures of the sky, the sea, flowers and butterflies. Teachers may use these posters in their classrooms for no charge. Please don't duplicate, distribute or otherwise use them in a profit making enterprise. You’re encouraged, however, to tell your colleagues about my website. They too may use my photographs in their classrooms. 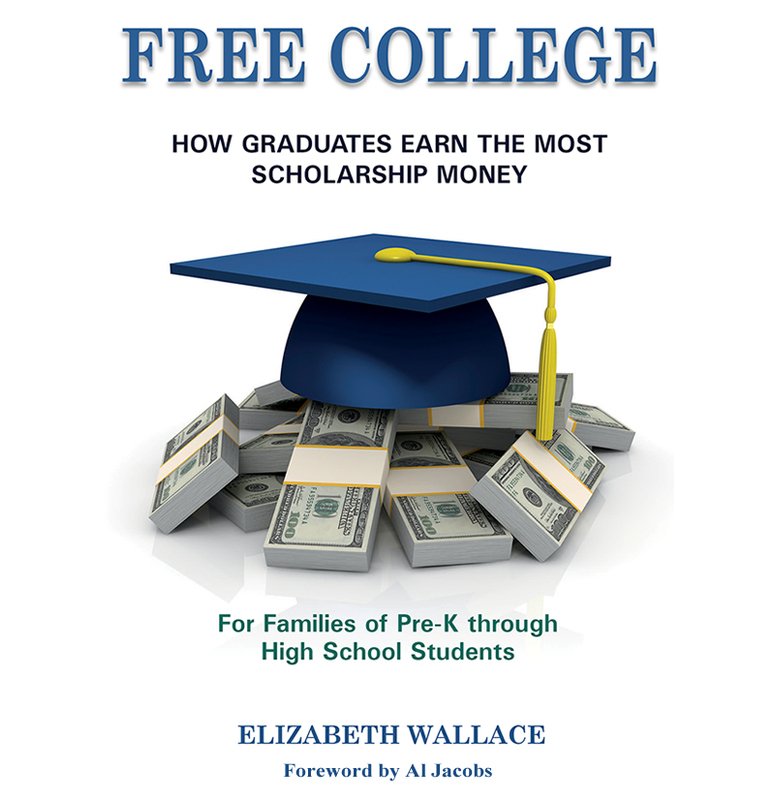 My new book, Free College, is available now on Amazon, click HERE to buy. By reading my book, parents and students will learn what it takes to become the ideal college scholarship and grant applicant. Everyone should be able to graduate from college with a degree and no student loan debt. That's my goal. Parents may download my motivational posters to decorate their children's bedrooms or use as screen savers. Feel free to become a follower of my site and take advantage of the information in the articles found here. For daily updates on other topics that may help on the road to free college, check out my Twitter feed, @elizawallace27. Families should research any scholarship or university which students may wish to pursue. Be sure the university or college is accredited, respected and offers a full program in his/her field of interest. Make certain any Full-Ride Scholarship found pays for everything, and does not include student loans. These are links to some of the motivational posters which have appeared on this site. Others are stored in the Blog Archive.